Adventures, risk, adrenaline rush through your veins and heaps of gold coins… Crave for that? So what are you waiting for? 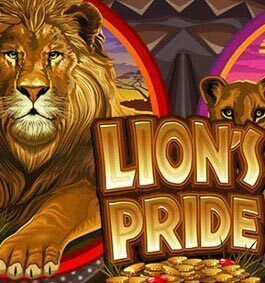 Jungles by Microgaming and breathtaking bonus features are waiting for you. 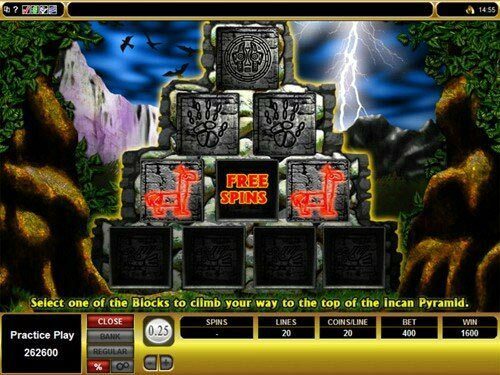 Just launch Inca Gold Slots Machine and start your gambling quest for fame and sacred treasures! 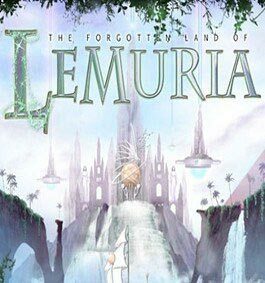 Journey through the jungles of 5 reels and 20 paylines to a long-lost civilization that hides lots of gainful secrets. 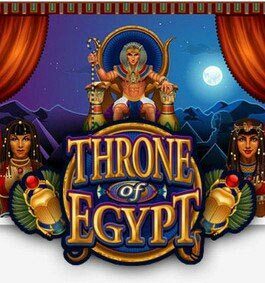 Reveal all of them and unearth such treasures as Bonus Game, Free Spins or grab the ultimate win of $50,000! 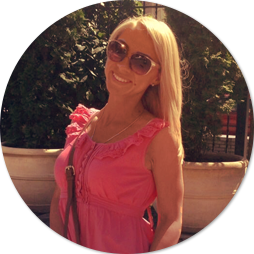 Eager to start your money-making journey? Just don’t linger and spin into your adventure right now! However, there is one thing to notice… If you set your heart to discover the land of mind-blowing treasures, you need to stake for real. But there is good news for you. Feel free and choose the size of your bet according to your wallet size. So that, set up to 20 coins per line with the value ranging from $0.01 up to $0.25. Boost or decrease your total stake. Anyway, be ready to come down with your money and fix $100 per spin if you want to grab the largest prizes. Yep. In such a case you have great chances to discover the top jackpot of $50,000 by finding 5 Priests on the payline. Yeah! Are you ready to risk for that? Note, you can become a relic hunter by placing only $0.20 per spin as well. Making a choice, remember that here you have a nice chance to increase your wealth… So, just set a stake that suits you best and go ahead for GOLD! Priest is one of the most spirited icons on the reels, just because it’s the wild symbol. 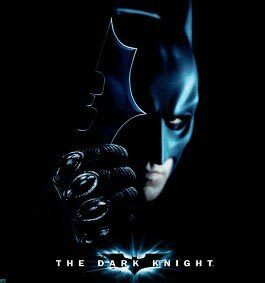 Only it has a power to replace other symbols and combine more winning combos. Use his might and win more! Getting acquainted with the icon is much more pleasant when you are on the move. With your beloved mobile device, you can open the world of online HTML5 adventures. Grab more cash prizes and remain the richest one here. But there is an even more powerful icon – Amulet. It is the scatter symbol that doesn’t obey any rules and can resist the power of the wild. Yep. Thus, finding 2, 3, 4 or 5 scatters will change everything… For example, the size of your total stake 🙂 Yeah! In the way your total bet will be multiplied by 1, 4, 20 or 100 times accordingly. What’s more, 3+ Amulets will change the course of your history… How? Let’s find out it right now! 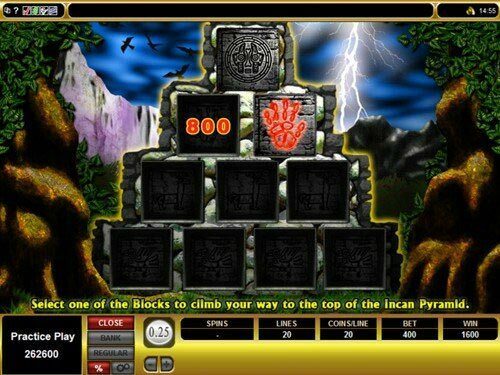 Collect 3 or more Amulets scattered anywhere on the reels and you will discover Inca Pyramid Feature. It’s just when your lifetime adventure starts! 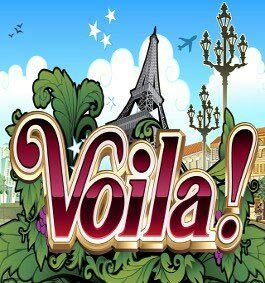 Also, it’s your lucky chance to win 5 Free Spins at 2x Multiplier or even more. But everything is not so easy as it can seem at the first glance… There is a dangerous bonus feature on your way to pass and grab the prize. It’s the exam of your fortune actually. Here you will see a pyramid. Choose stones to reveal your winnings. Think twice before making your choice, because additional Free Games or extra cash prizes that are hidden behind the stones are at the stake. However, you can relax, because even if you won’t climb the top of the Pyramid you can still count on 5 Free Games. 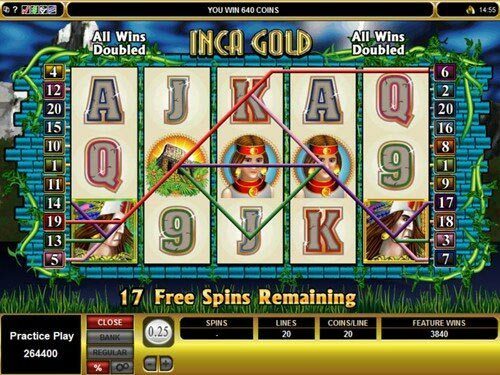 If you set your heart for adventures and nice cash wins, then you should try Inca Gold slot for sure. 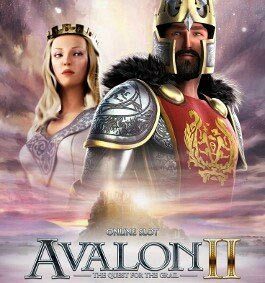 Just play the game by Microgaming to discover a long-lost civilization and grab all gold prizes hidden there!